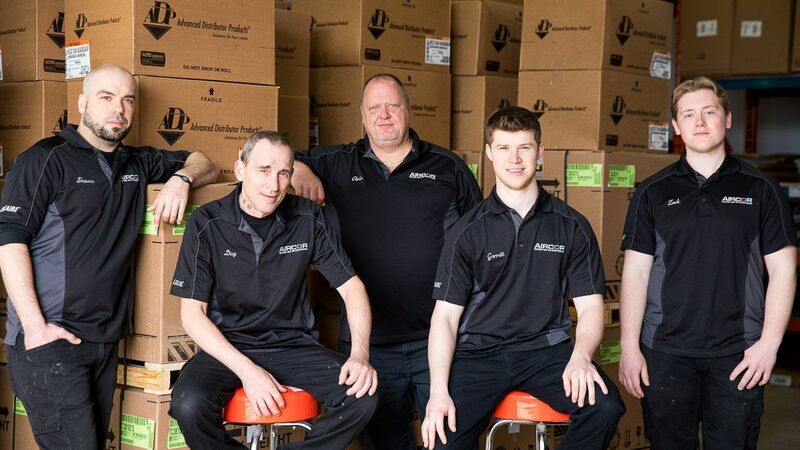 At Aircor, we are passionate about our reputation. Our goal is to exceed expectations on a regular basis. 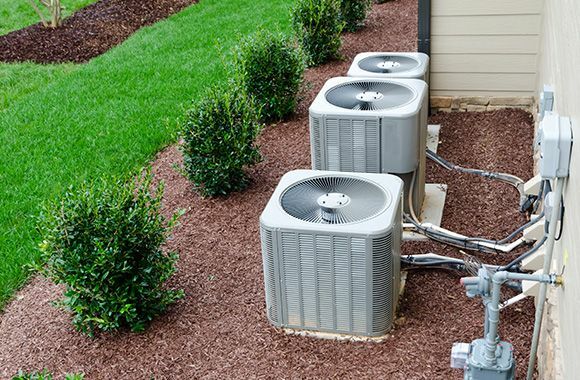 Whether you’re in the dead of winter or the summer heat is in full swing, you need to be able to rely on your air conditioning and heating systems. 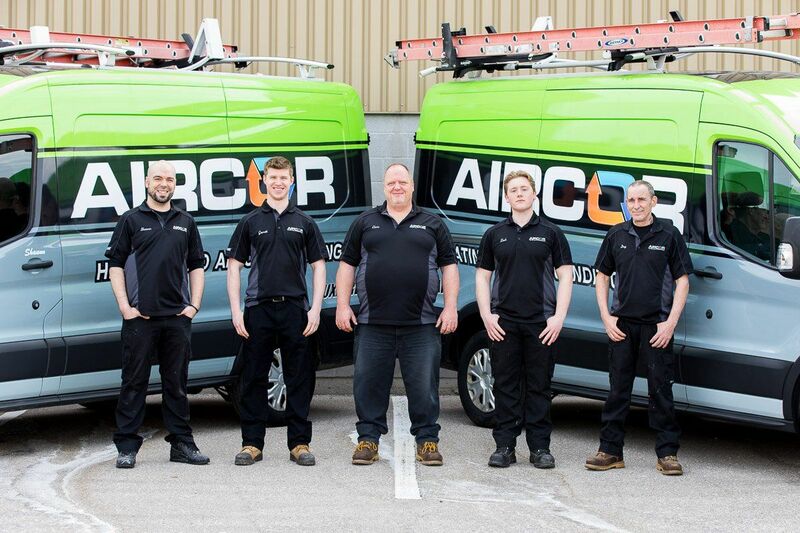 Aircor Heating & Cooling Specialists provide excellent service when it comes to Heating, Ventilation and Air Conditioner repair in Waterloo, Cambridge, Kitchener and everywhere in between! 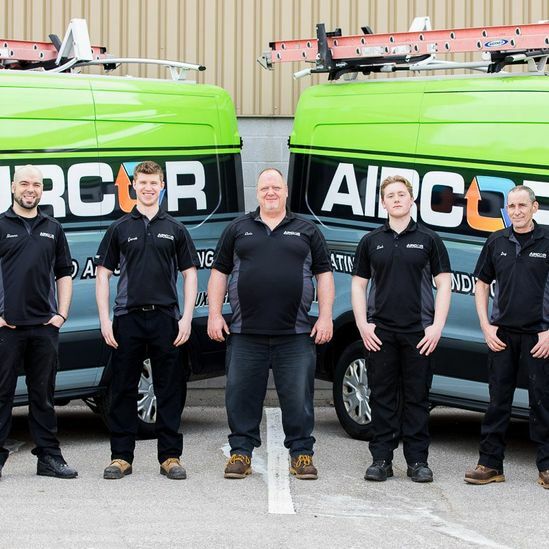 Aircor’s certified technicians are experienced and trained to service & repair all makes and models of residential air conditioning and heating equipment. We offer free quotes and the best pricing in town on all our work, so you’ll be able to better prepare. Have any questions? Don't hesitate to call the experts at Aircor today. 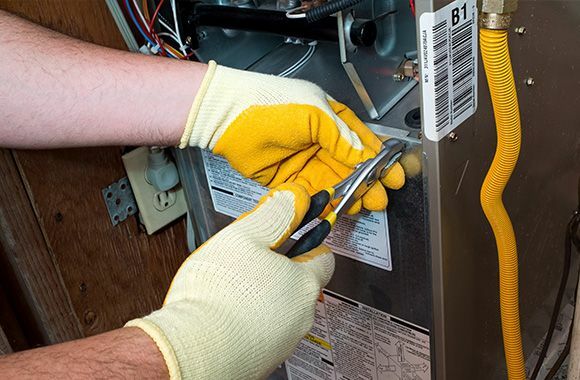 Is it time to ditch your old air conditioning unit or furnace? If so, let the experts at Aircor help you pick out and install a new heating or cooling system that is perfect for your needs. 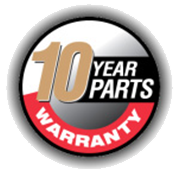 While we can provide service and repairs to all makes and models of heating and cooling equipment, at Aircor we only sell and install high-quality products from Luxaire®. 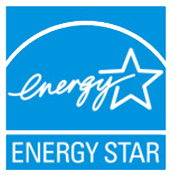 Air conditioners, heaters and furnaces from Luxaire® rank among the most energy-efficient on the market, so in the long run and new installation can actually save you money! Not only do we service and install furnaces and provide air conditioner repair services in Waterloo, Cambridge and Kitchener, we can also equip your home with a humidifier or electronic air purification system. The quality of the air in your home affects your overall well-being. Using an air purification system will help create cleaner, healthier air in your home which can relieve allergies, asthma and other respiratory issues. 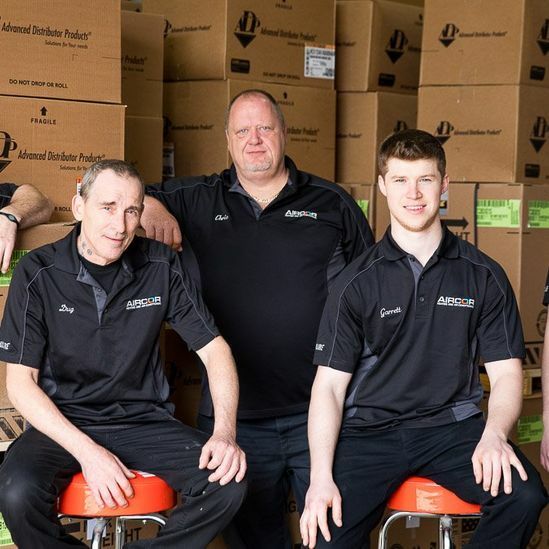 For more information about what Aircor can do for you, call us today! 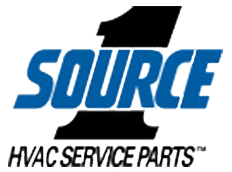 Need an Air Conditioner Tune-Up?